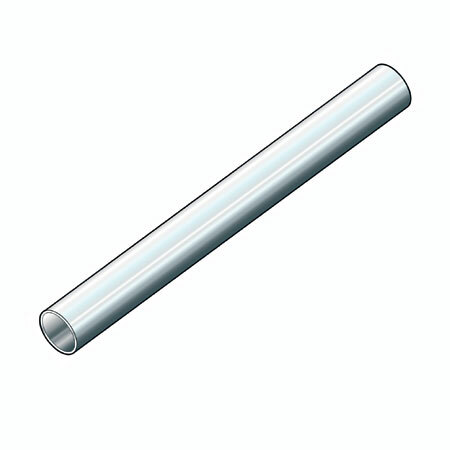 T253M - 3mtr length of 25mm diameter chrome plated round tube. 3 metre length of quality chrome plated round steel tube. Heavy duty and designed for commercial use making it ideal for laundrettes. Its sleek chrome plated finish also makes it perfect for walk-in wardrobes, cupboards and garment hanging rails. 1 x 3 mtr length of chrome plated 25mm diameter round tube. 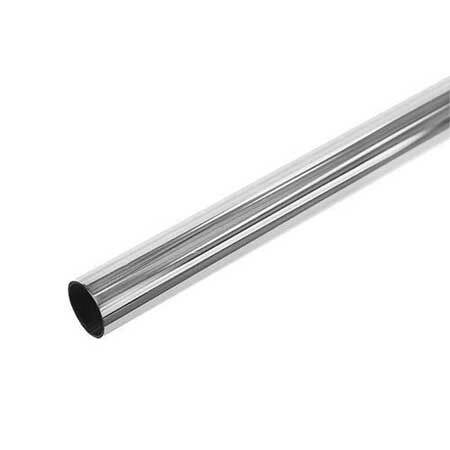 1.5mm thick 16swg steel tube bright chromium plated.